This release includes the complete original album Jazz Track, consisting of a suite of Miles Davis music for Louis Malles 1957 film Ascenseur Pour Lechafaud (Lift To the Scaffold) -first issued on a 10-inch French LP which appears here in its entirety. 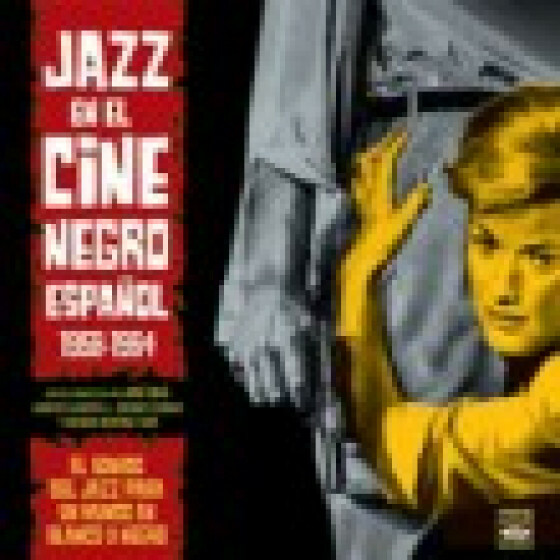 On the soundtrack, Miles Davis improvisations perfectly fit the dark atmosphere of the film. 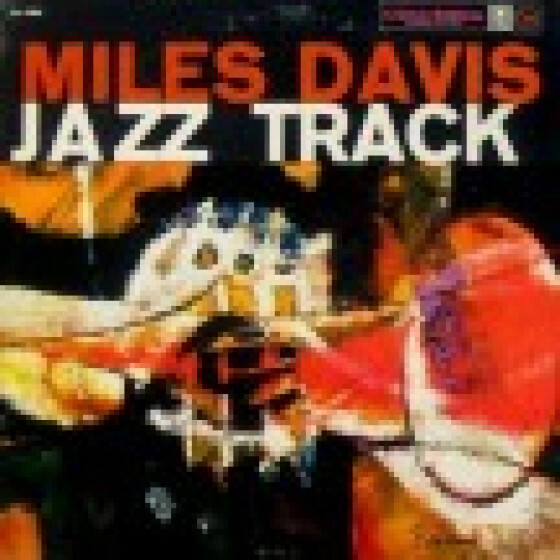 Jazz Track also featured three tracks (also included here) from an amazing 1958 session by the Miles Davis sextet including Cannonball Adderley, John Coltrane, Bill Evans, Paul Chambers & Jimmy Cobb. The sessions fourth tune, Cole Porters Love for Sale, has been added to this edition, as well as a complete 1956 session by a Miles Davis quintet featuring Sonny Rollins, Tommy Flanagan, Paul Chambers and Art Taylor, which had originally appeared on the album Collectors Items. Tracks #1-10 from the 10" LP "Ascenseur pour l´échafaud" (Fontana 660 213). Tracks #11-14 taken from "Jazz Track" (Columbia CL 1268). Tracks #15-17 taken from "Collectors Items" (Prestige PRLP 7044). Personnel on #1-10: Miles Davis (tp), Barney Wilen (ts), René Urtreger (p), Pierre Michelot (b) and Kenny Clarke (d). Recorded in Paris, on December 4 & 5, 1957. 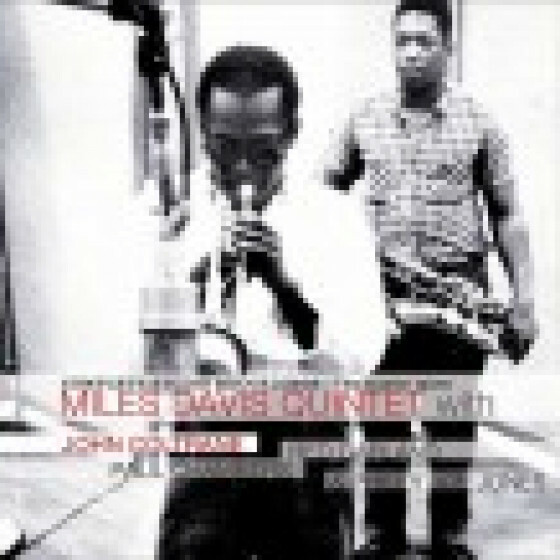 Personnel on #11-14: Miles Davis (tp), 'Cannonball' Adderley (as), John Coltrane, Bill Evans (p), Paul Chambers (b) and Jimmy Cobb (d). 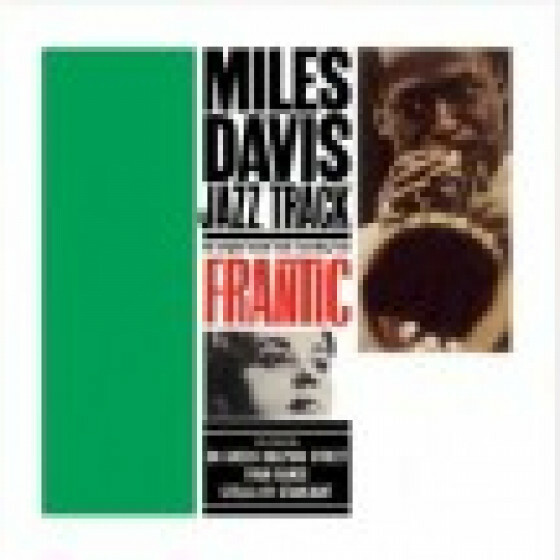 Recorded at Columbia 30th Street Studios, New York City, on May 26, 1958. Personnel on #15-17: Miles Davis (tp,) Sonny Rollins (ts), Tommy Flanagan (p), Paul Chambers (b) and Art Taylor (d). Recorded at Rudy Van Gelder Studio, Hackensack, NJ, on March 16, 1956. 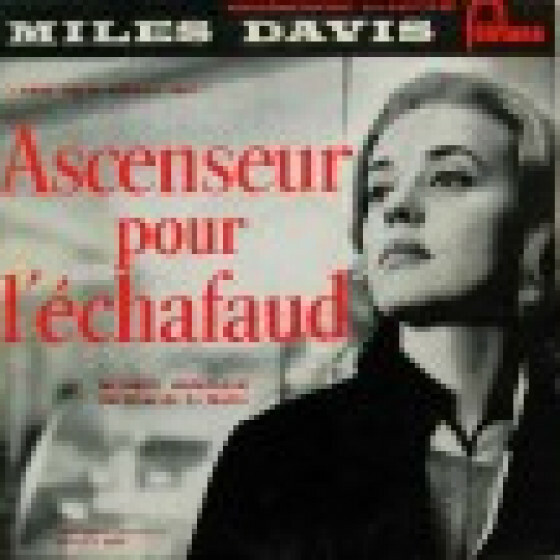 ""In 1957 Miles Davis went to France for a short tour and while there recorded the soundtrack for the film "Ascenseur Pour l'Échafaud" [...]. 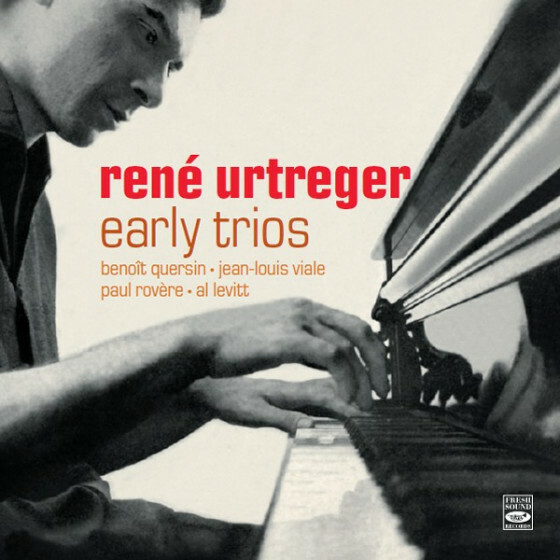 Better than many soundtracks, this music (which also features the tenor of Barney Wilen and pianist René Urtreger) does not really stand on its own without the film, so it's of mostly historical interest." "An absolutely fascinating release. 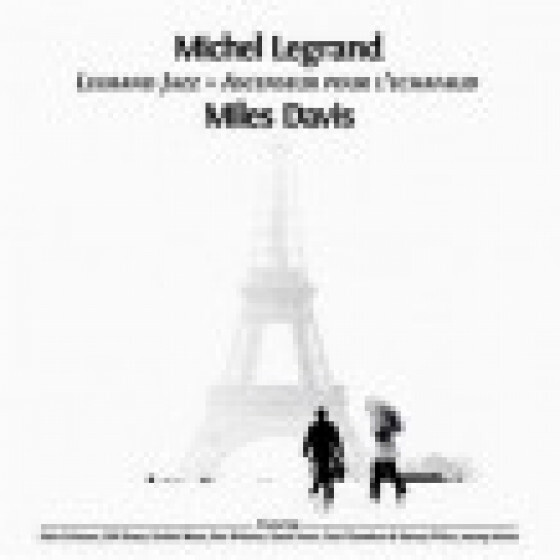 The French group is completely dominated by Miles, though Wilen manages to play very well in his brief solos and Klooks brushes are delightful. But it is Miles one remembers from these tracks; he conveys the concentrated beauty and stark drama of, say, Billie Holiday. His sadness is devastating here, just as his lyricism is exquisite and the pain of his beauty almost insupportable. Some of the very best, if not the best, Miles solos are contained on the Elevator side of the LP.